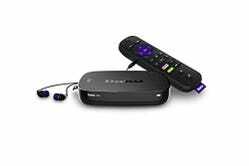 Innovative, intuitive, and not constrained to serving the interests of an ecosystem, Roku’s streaming boxes are the streamers of choice for many. 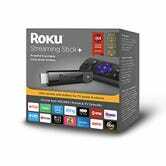 The (previous model) Roku 3 won Lifehacker’s Best Streaming Box Vote. Roku’s remote control app is now available for Windows Phones and tablets. 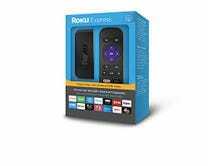 At long last, Roku finally is getting a YouTube app. That closes one of the few streaming holes it had left, and only goes further to make it more important than ever. 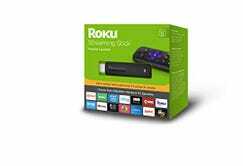 Today a software update is being rolled out to Roku 3 players that adds support for its universal search feature to the iOS and Android apps. This feature allows users to hunt for any actor, TV show, or movie and find it on all of the streaming services that carry it, right from the mobile app. The YouTube app is now available on Roku 3, and it features full HD streaming and a send to TV feature from your phone. Might we suggest this Beyonce video as a candidate for the first thing you watch? 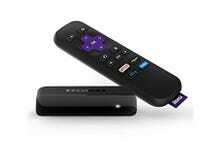 Roku just added more live programming options to its set-top box. Cable customers can now view WatchESPN and three different Watch Disney channels, with both live and on-demand content. Roku’s updated iOS app now lets you stream video directly from your iPhone to its set-top boxes. Which is neat. Good news Roku users: you can now access Time Warner Cable at no extra cost—if you’re already a subscriber, that is. There’s a Bunch of New Stuff To Watch on Your Roku! A Spotify Channel is now available on Roku 2 and Roku Streaming Stick. It’ll show up soon on Roku HD and Roku LT.